Food service is provided by Chartwells, a company that specializes in the delivery of dining services for the educational environment. The director of dining services is Shelley Mazigian. Once again for the school year 2017-2018 Breakfast will be in the classroom and free to all students. Lunch for K-5th grade will be free. Grades 6th-12th lunches will be $2.80. We will be serving sack lunches for grades K-5th on half days. 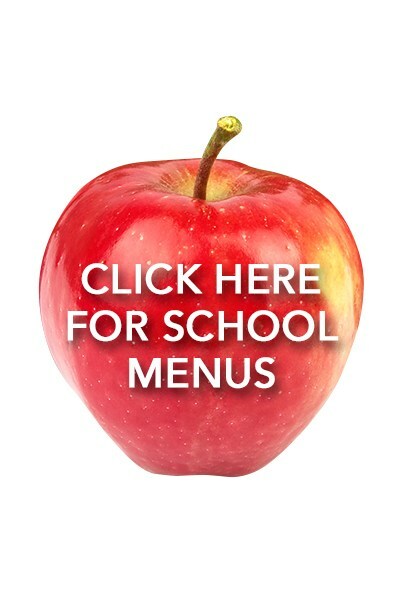 https://www.SendMoneyToSchool.com allows parents to deposit money into their child's lunch account. You will need your child's school id number. Please email smazigian@ccs.coloma.org or call 269-468-2598 for further assistance. To determine if your child is eligible for free or reduced breakfast and lunch, you can apply at LunchApp.com. Applications for the upcoming school year can be entered online beginning July 1. You can also fill out a PDF version of the form the link for the pdf form is at bottom of page.